Endless has come out with a replacement for the CC-X pads dubbed MX-72. 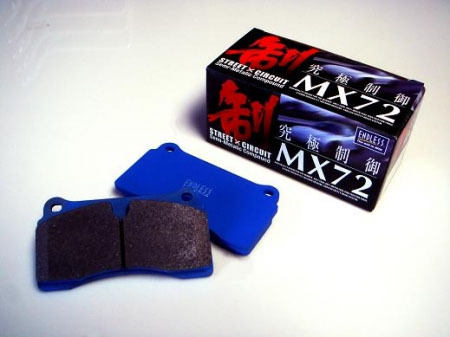 The MX-72 is the same street/light track style pad as the CC-X but is much quieter than the CC-X and produces less brake dust. This set should be good for a few track day romps.